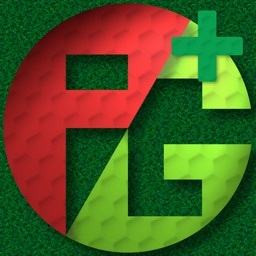 Pattern Golf™ by Toolbox, Inc.
Pattern Golf™ is more than an app, it’s THE way to play! 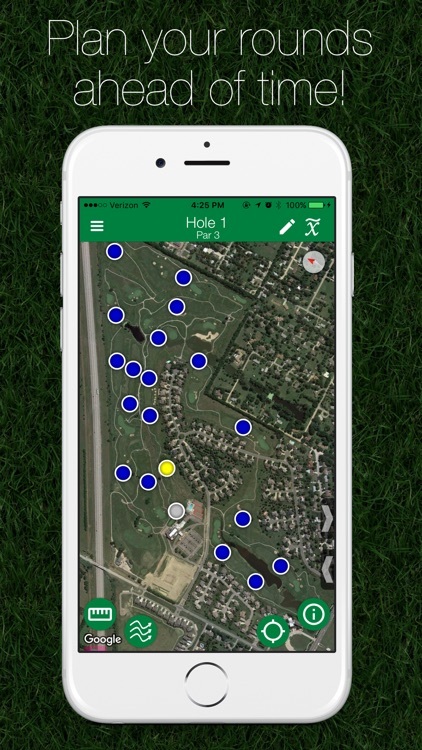 Many devices can track your shots, but only Pattern Golf™ can predict them! 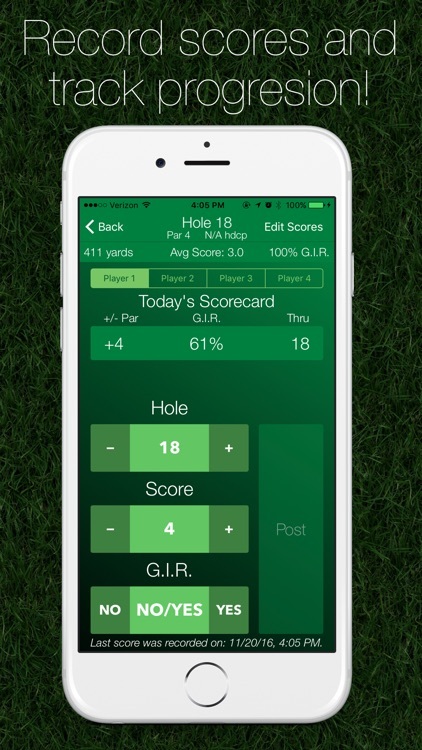 Pattern Golf™ accurately predicts your next shot before you hit it. 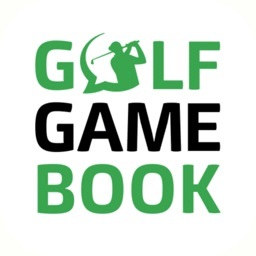 Knowing the future gives you the ability to make the right club selection and smart aiming decisions. 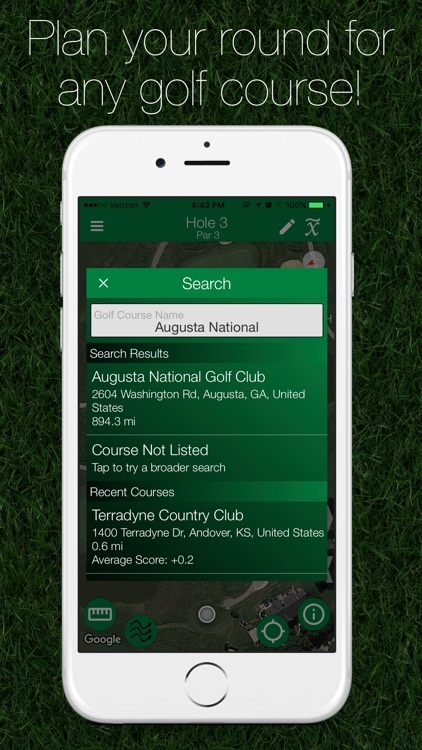 Proper club selection and informed course strategy is what ensures your success! Play your Pattern, play your best! 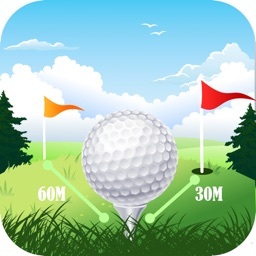 Given the distance golf shots travel, even the slightest variance(s) in Club-Face Angle, Swing-Path Direction and Ball Contact have a dramatic effect on the how far your next shot will end up off-line (not to mention outside forces like wind currents or bad bounces). A “Shot Pattern” is the area in-which your reasonable shots (given the difficulty of the previously mentioned) are most likely to end up. 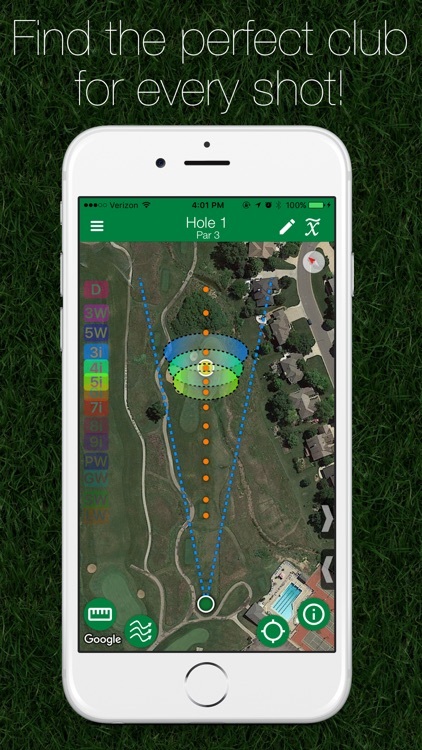 Shot Patterns are personalized to the individual and are generated based on REALISTIC DEGREES OF VARIANCE for your indicated skill level and suggested distance(s) you hit the ball. 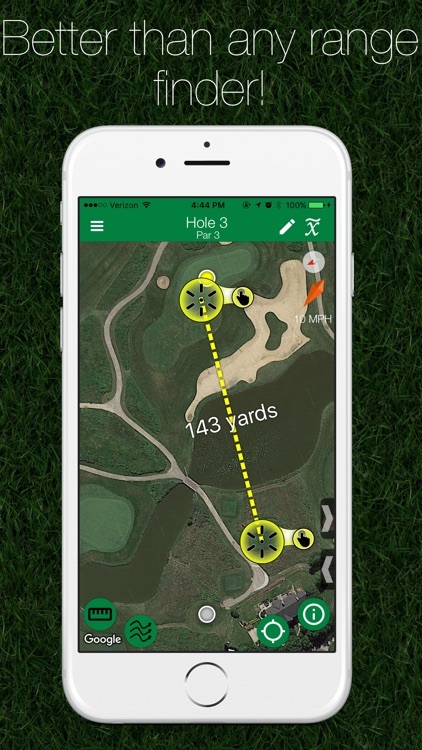 Pattern Golf plots your shot patterns proportionately over any golf hole either in the live mode or practice mode, allowing you execute your next move with confidence! 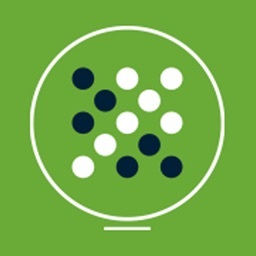 Shot Patterns can be easily be tested for accuracy, modified if needed and adapted over time. 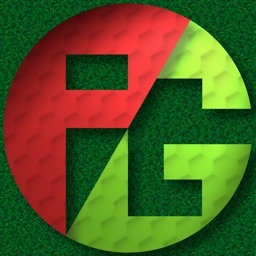 See the future, see your Pattern; Play Pattern Golf™!